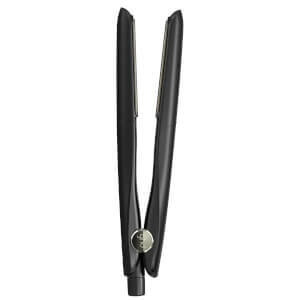 ghd straighteners are beloved around the world for a reason. 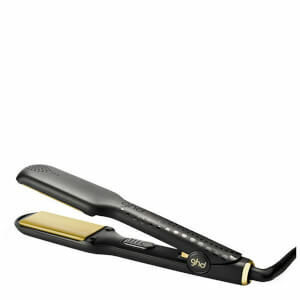 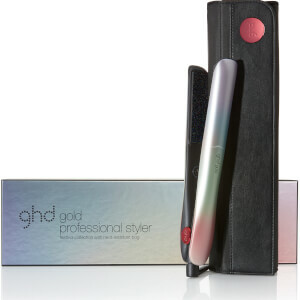 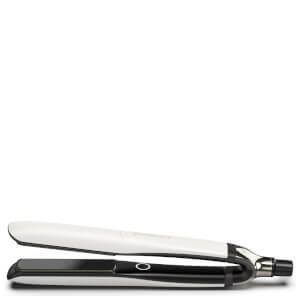 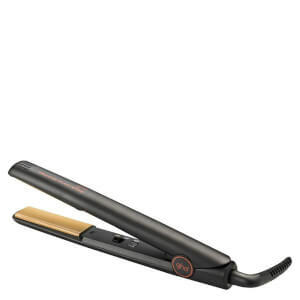 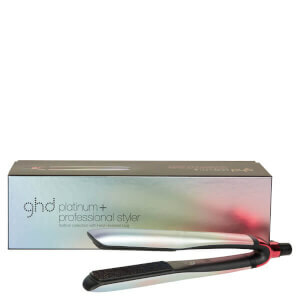 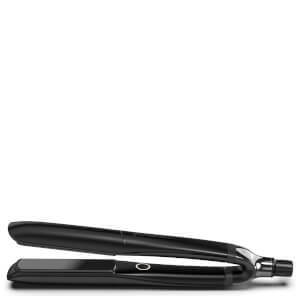 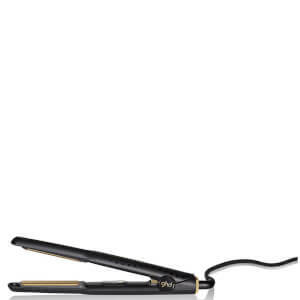 Easy to use, effective and perfect at creating sleek styles or popular ghd curls, a ghd hair straightener is a must-have in any beauty lover's collection. 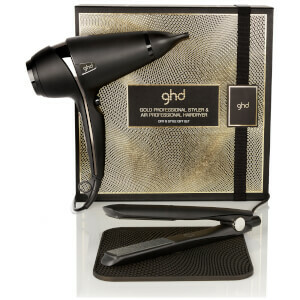 From the old-school fave ghd IV Styler to the cutting-edge Platinum Styler, there's a straightener for every need and budget with ghd.